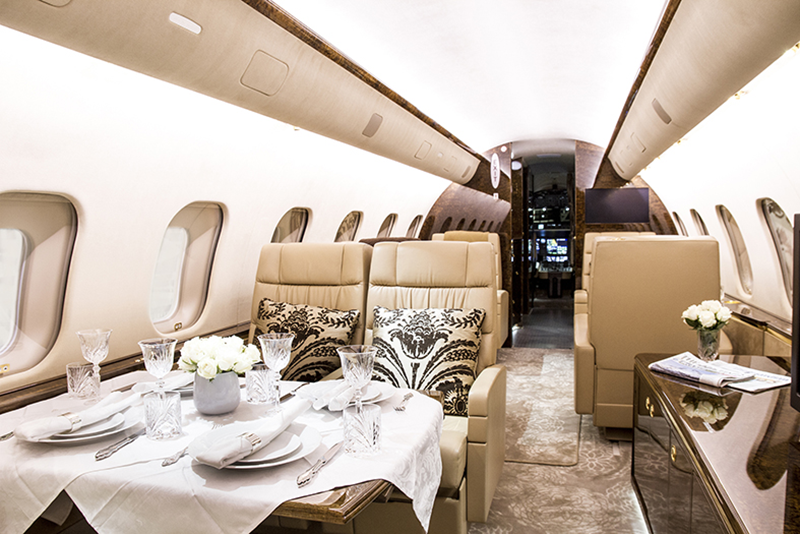 Up & Away Aviation Detailing serve the UK’s private aircraft industry by offering a full range of interior, exterior valeting and detailing services by a highly motivated professional team. The company was founded in 2006 and the company grew through offering its valeting experience to many jets for a management company at airports across the UK including Farnborough, Luton and Oxford. 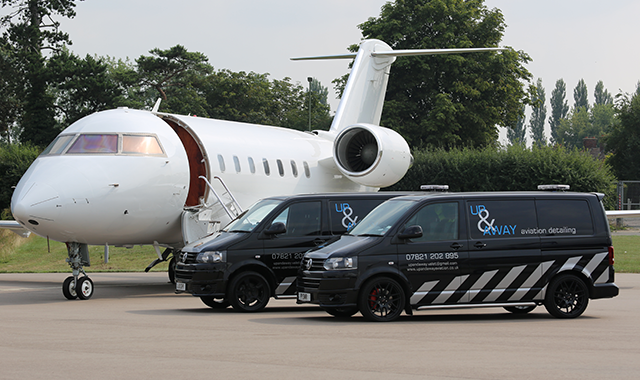 Up & Away Aviation Detailing provide a full range of aircraft and helicopter cleaning services at any location throughout the United Kingdom and Europe when required. All of our detailers are fully trained to a high standard and security cleared to work at any UK airport. Our teams operate from self-sufficient vehicles fully equipped to deal with all aircraft from small business to commercial sized jets. Following our buy out of Avialogistics, we have increased our response times and turnaround times through our increased number operatives and continue to work with clients wherever possible to achieve desired objectives.